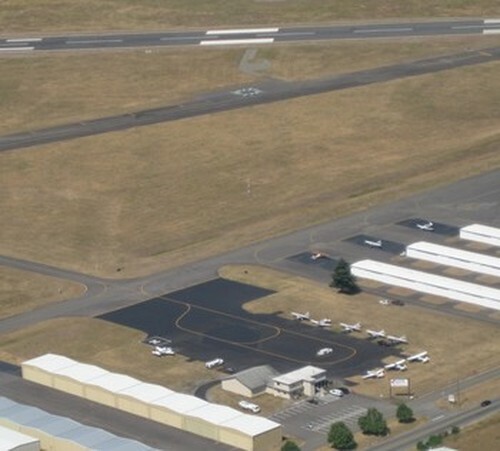 Safety in Motion Flight Center, Inc. in coordination with Fuel Parking and Transportation Services, LLC is a full-service FBO serving both Olympia Regional and Pierce County/Thun Field airports. 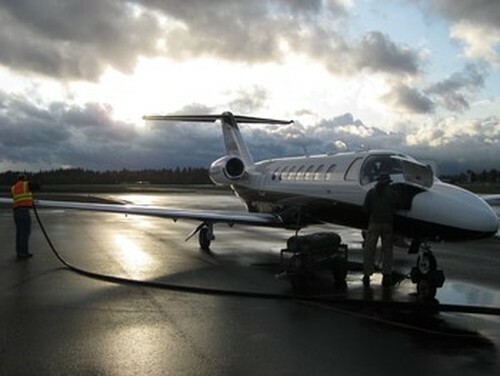 Full-service fuel is provided through "Fuel Parking & Transportation Services" by the Safety in Motion staff at the Olympia Regional Airport (KOLM). Safety in Motion Flight Center is a full-service flight operation including a Part 141 Flight School authorized for training Private - ATP pilots, Multi-engine Ratings, and CFI - MEI. Additionally, the flight school is approved for VA Benefits and is a flight providing partner for Green River College for those pursuing academic programs. 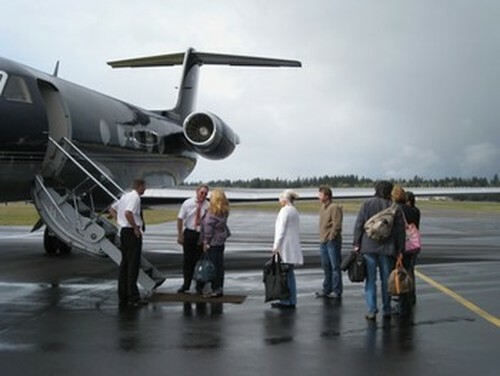 The flight school operation operates out of both KPLU and KOLM. 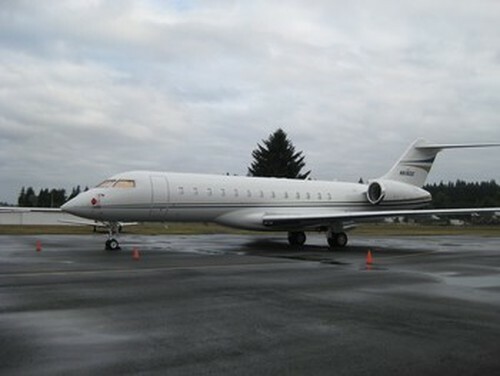 The Flight Center also conducts other flight operations to include scenic flights, maintenance, and sells pilot supplies. Spencer Aircraft is the Flight Center's sister company providing a large assortment of aviation parts & supplies and operates an avionics repair station at Pierce County Airport (KPLU). 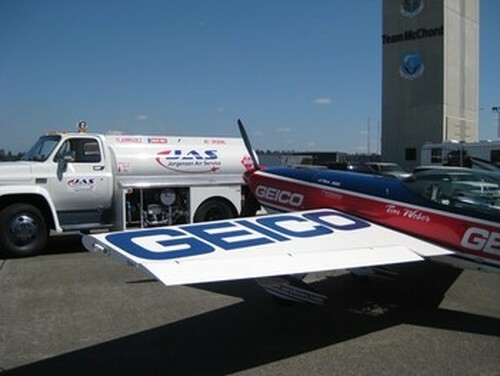 Our passion is in providing an excellent customer service experience to our customers and doing all we can to support our professional and recreational aviation community. So stop by and see us and let us know how we can best serve you! 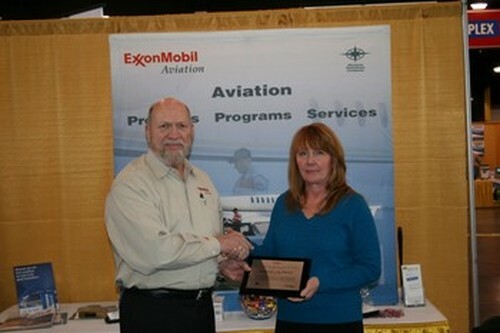 Debbie Jorgensen recieving award from Exxon for providing clean, dry and on-spec fuel and perfect QC scores every time. 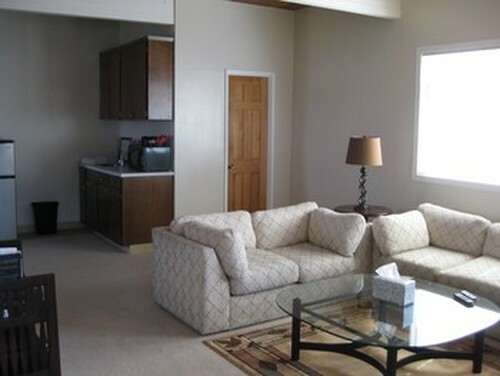 Fast, professional service provided by Premier Service trained Line Techs. Always the best fuel prices. Customs service on request if you're leaving the country.